Although our campus is made from bricks and mortar like all other buildings, it is the staff that really make the difference when caring for your loved ones. Our staff are committed to two simple things – creating a clean, and friendly, environment for our residents and guests. Adopting the philosophy of maximizing the strengths of each individual, our leadership team members each bring a wealth of experience to our community. Please let us introduce you to some of the staff who will help you make the key decisions in selecting the right apartment and care that best meets the needs of you or your loved one. 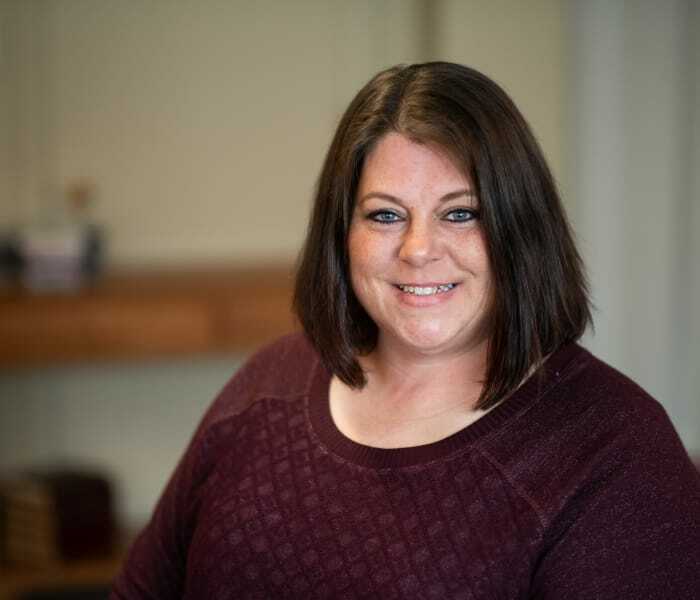 Jen started her career in senior living in 2000 as the Director of Resident Services in an Independent and assisted Living setting. She quickly realized her passion was caring for seniors. In 2006 she became an Administrator or and Assisted Living and Advanced Care Suites. 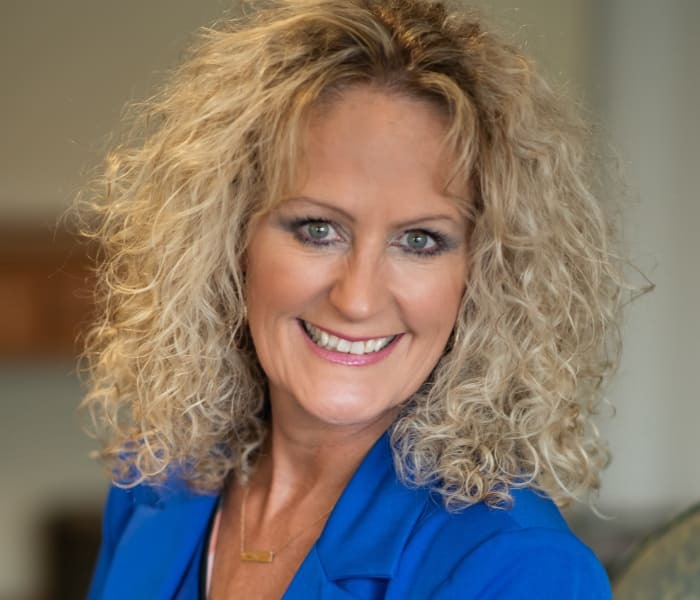 She won MADACS awards in 2007 and 2009 for Manager of the year from Multi Housing, Achievement, Design, Advertising, and Community Support in the state of Minnesota. In 2009 she also received her Housing with Services Management Certificate. She has continued her love for working with seniors and their families in assisted living and memory care. 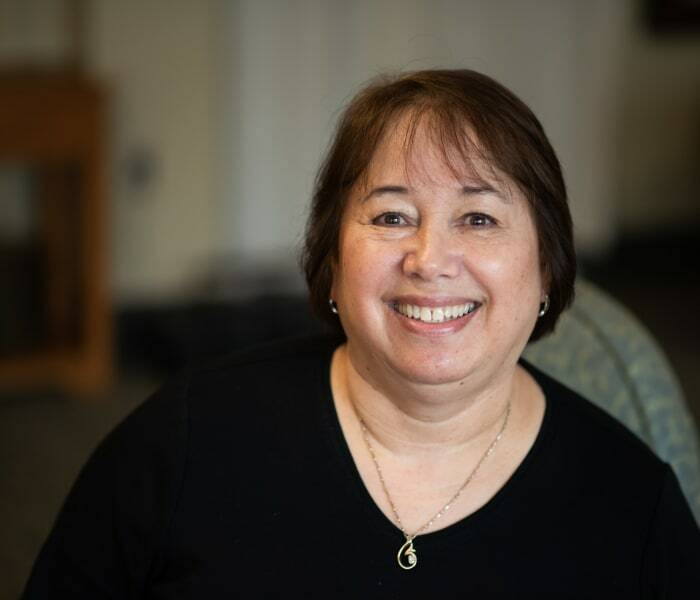 Tammie has over 25 years of experience in Adult day centers, non-profits, and assisted living/memory care in a variety of director and social service roles. 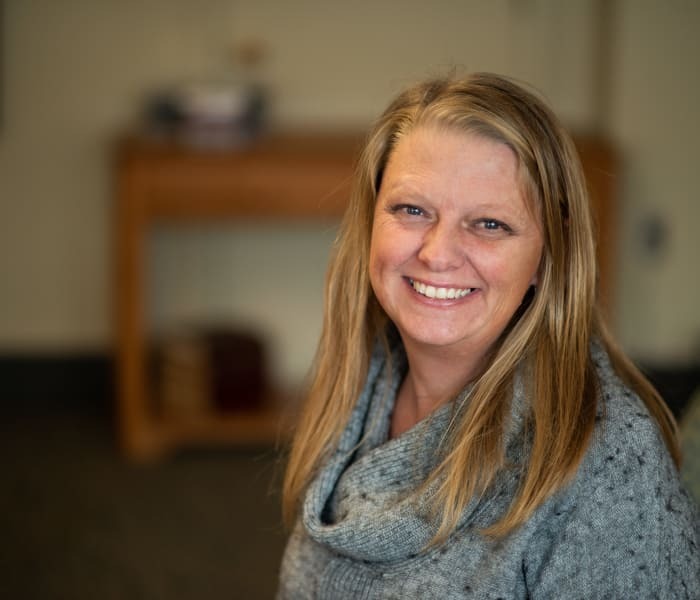 She joined the Buffalo team in 2016 where she works in the marketing dept, assisting families and seniors who are seeking housing and service options. Her experience and training in dementia and mental health have helped her better serve families when they are struggling with the decision of when and where to place. Barb has worked in senior living since 2002. 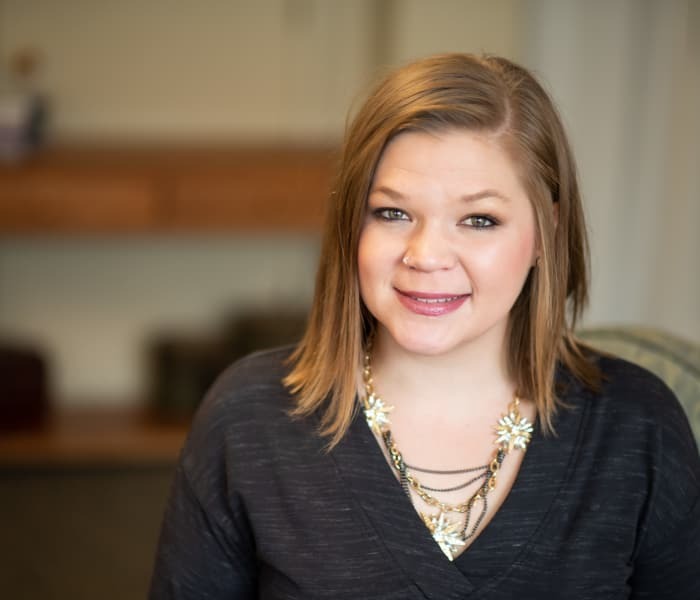 She started out working in Activities and moved into the Business Office in 2016. 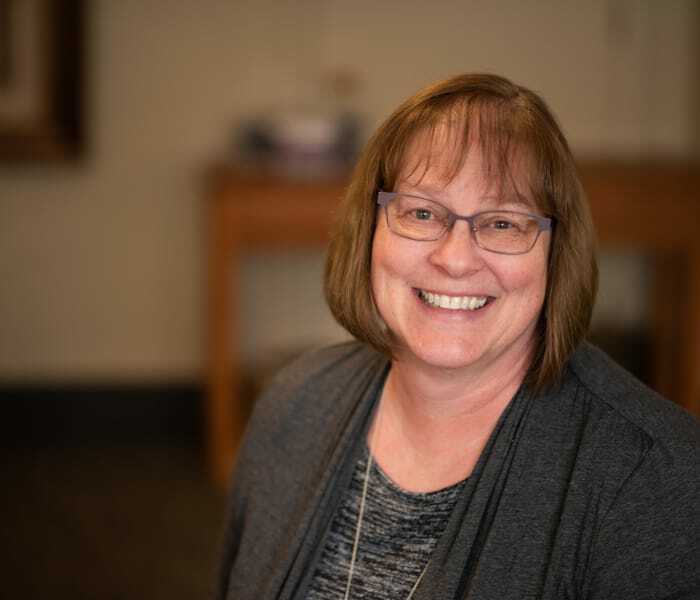 Barb has a passion for working with seniors and says the best part of her job has been building relationships with the residents and working with the families. Brittany has been with The Glenn Buffalo since 2017. 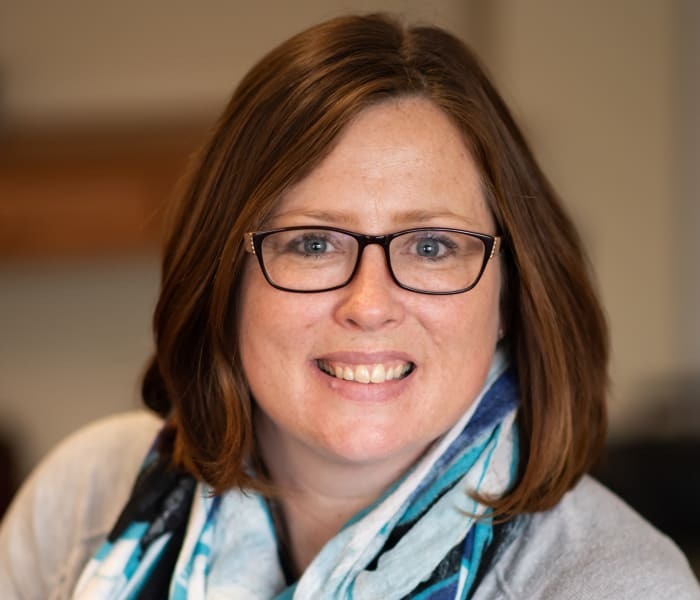 She started her nursing career in 2012 with a primary focus in geriatrics including assisted living, skilled nursing, memory care, home care, and clinical care. 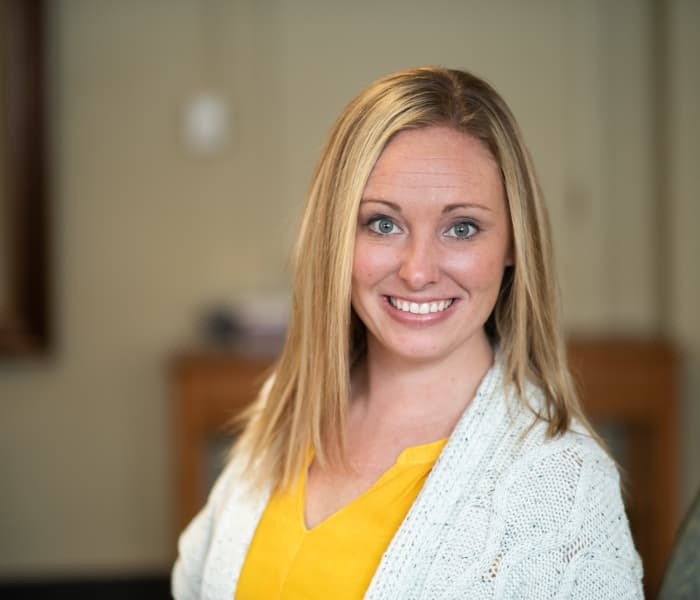 Brittany is passionate and committed to providing the best possible care for the residents at The Glenn Buffalo. Desiré has been in her current position for a year. 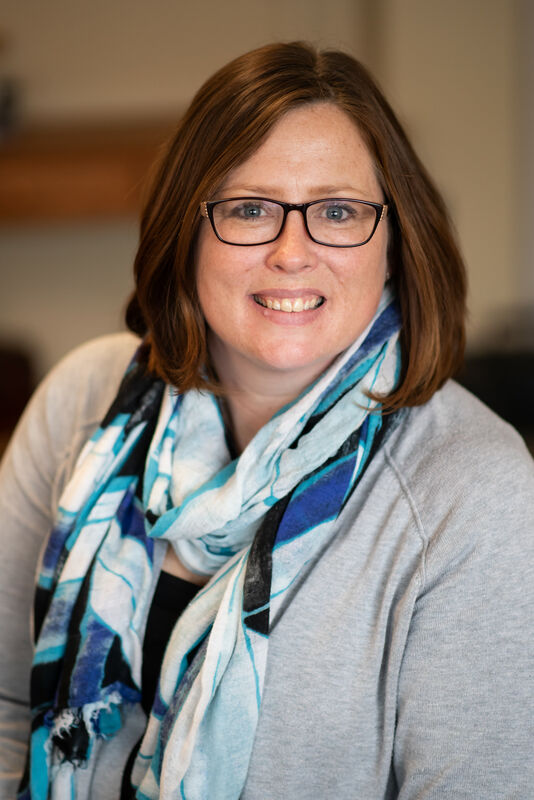 She has experience in a variety of health care settings as Director of Nursing in Assisted Living/Memory, Clinic Supervisor, Nurse Manager in Long term care/skilled nursing, and both outpatient and inpatient psychiatric care. Desiré has a special interest in behavioral health and memory care. Chuck has been in the healthcare industry for over 25 years. He has been with the Glenn Buffalo serving as maintenance coordinator for 2 years. 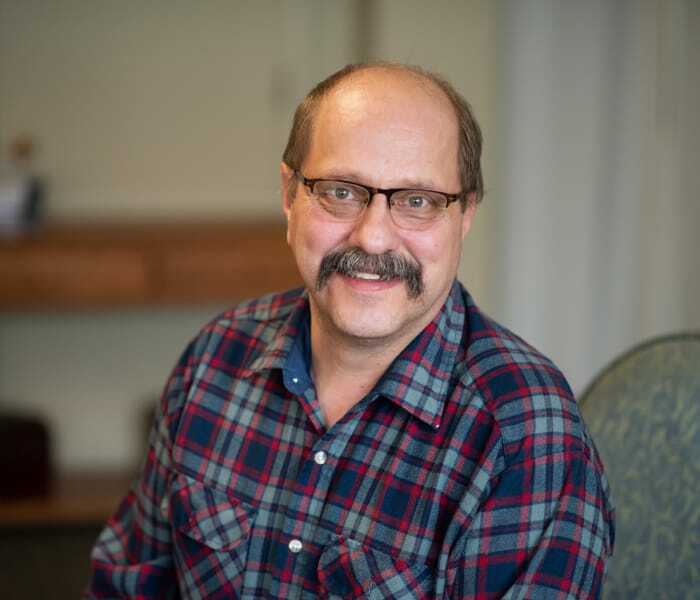 He enjoys working with the residents, families and staff on a daily basis. Sara has been working with Memory Care and Assisted Living residents for 14 years in Buffalo. Starting as a Resident Assistant and working her way up into Resident Services Coordinator. 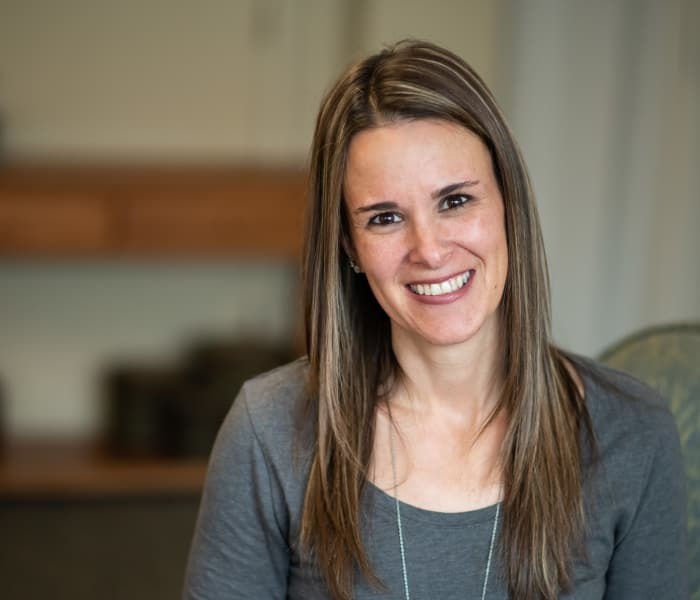 Sara enjoys building relationships with the residents and their families to create easy and trusting transition between home and assisted care residence. 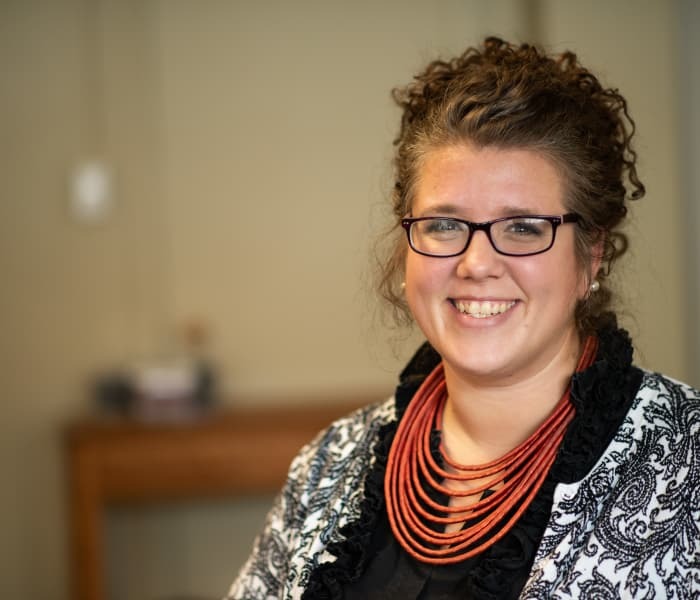 April graduated with an Activity Professional degree from Ridgewater College in Hutchinson in 2018 and has been working with the senior population professionally since 2011. She first started as a Home Health Aide for an assisted living and moved onto working at a geriatric psychiatric unit as an Activities Coordinator for 3 years. April has always had a passion for working with and assisting seniors to improve their quality of life and bringing joy to their hearts. I graduated from Crown College is St. Bonifacious with a degree in Social work. My studies in Social work has been valuable in my work with Alzheimer/Memory Care residents and added to that is my passion for art and creativity. I believe it is my calling to provide "the best day ever" each day with my residents. Providing them with painting opportunities, the satisfaction of making a craft that is worthy of display, coffee chats and a party to celebrate numerous occasions bring so much joy to each one. I can bring music into their lives and much needed one on one time. As a mother of 3, My cooking career was born out of necessity, but quickly blossomed into my passion. I graduated from Hennepin Technical College in 2014 with an AAS degree in culinary arts, determined to turn my passion into others pleasure. My career has taken me to some amazing places and I have had the honor of working with some amazing chefs. Most notably Dave Martin from Top Chef. I was a kitchen manager for The Red Goat until November of 2015 and then as a cook for Bait and Hook until July 2016. 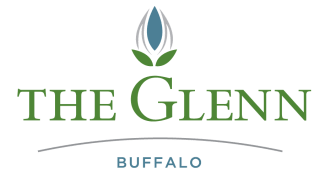 I began at The Glenn Buffalo as a cook and in April of 2018 I took the position of Dining Coordinator.